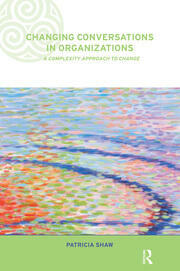 This controversial series explains how the application of complexity science to today's organization could have radical implications for management practice. 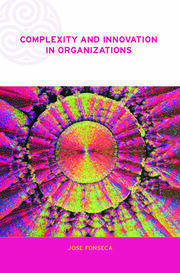 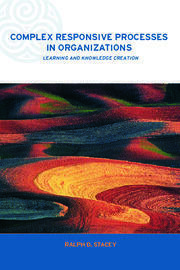 Each book gives expression to a particular way of thinking about complexity in organizations. 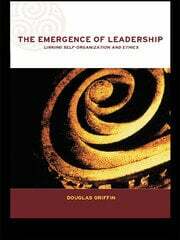 Drawing on insights from the complexity sciences, psychology and sociology, they develop theories of human organization, including ethics. 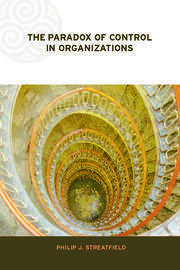 The titles all build into a comprehensive resource, providing essential reading for anyone interested in strategy, systems thinking, organization and management theory and organizational change.